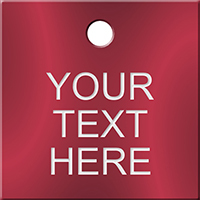 Get an instant quote on custom metal rim tags without waiting or committing to us. All you have to do is tell us a few details about your order and we’ll tell you how much it costs. If you do decide to buy our product, this is what you get. 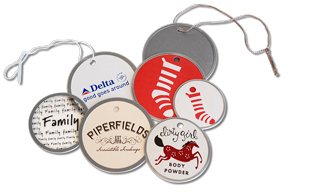 • Premium quality metal rim tags, fully customizable and printed on both sides. No extra charges for printing. 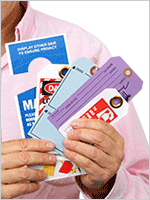 • Metal rim tags offer the strength of a metal tag – with affordable pricing. 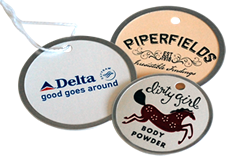 We are the largest US supplier of custom metal rim tags. 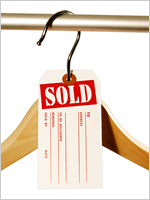 • Our tags are available in a broad range of sizes. Choose from sizes #2, #3, #4, #5, and #6. • You will be able to choose attachment options (different types of strings) on the next page.